All The Live Long Day: Say Cheese! Look what excellent way to waste time Frau Wahn from Maedchenwahn has found! 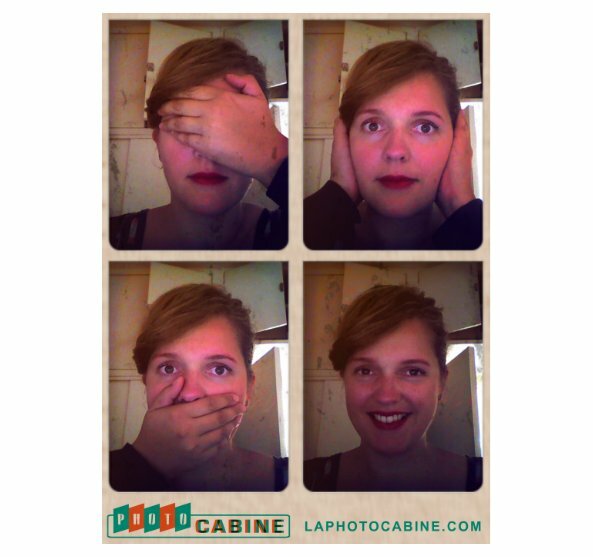 Go take your picture at La Photocabine!